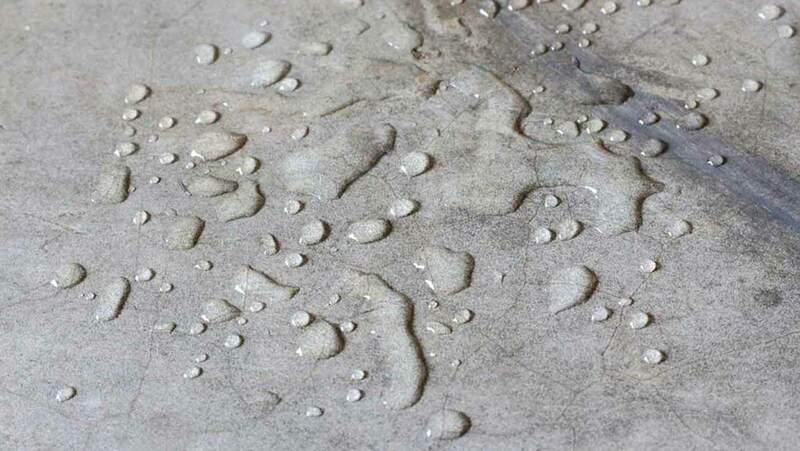 ​Use Water-repellent Cement in place of ordinary Portland cement to overcome capillary absorption of moisture into cement mortar, cement plaster and concrete. Q: Is Water-repellent Cement weaker than ordinary Portland cement? A: Its setting behaviour and strength development is essentially the same as can be expected for a 52.5MPa ordinary Portland cement. Like all other cements it reaches its full strength after 28 days. Q: Why is Water-repellent Cement more expensive than building cement? A: Water-repellent Cement is a type 1,52.5MPa cement blended with finest additives to creates its hydrophobic properties and enable it to achieve higher early strength than type 2 and type 3 building cements. This involves a much dearer and more labour intensive manufacturing process and is hence more expensive. Q: Will I use more Water-repellent Cement to mix plaster or screeds with? A: No, your usage will be the same as is recommended by the Cement and Concrete Institute of South Africa as is recommended for the same strength and type for any other ordinary Portland cement.